Please fill out ALL fields. If any are left blank the athlete will not be registered. Thank you! You must register before making a payment online. 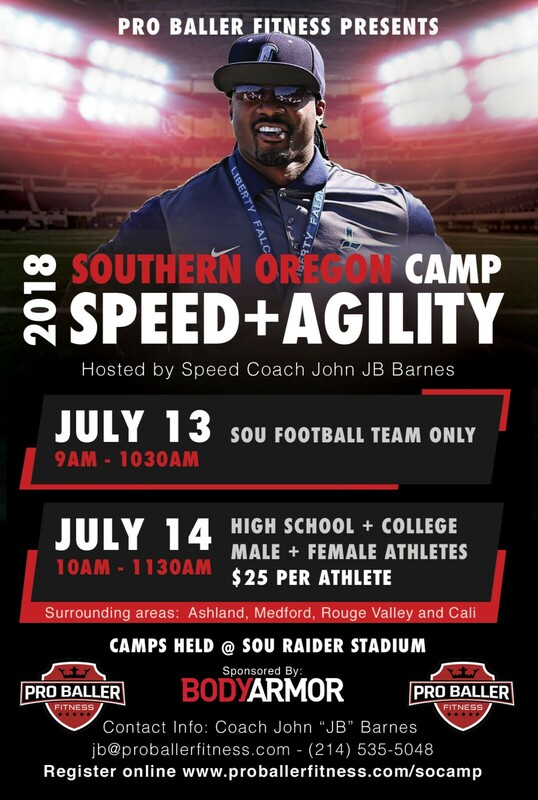 Please print and sign the Pro Baller Fitness Speed + Agility Liability Waiver and bring to the first day of camp or email the signed waiver to jb@proballerfitness.com.